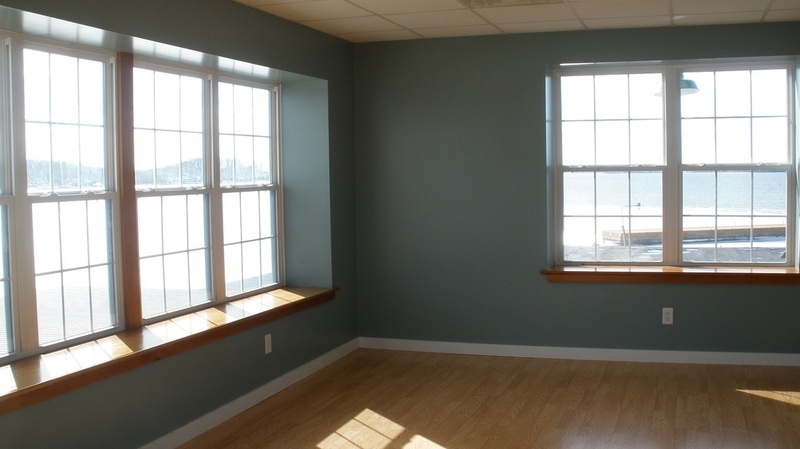 We have newly renovated office space with amazing views of the water and shipping. You might not get much work done, but the views are spectacular and you get to see whatever crazy project we are undertaking. Premier office space available with River views.